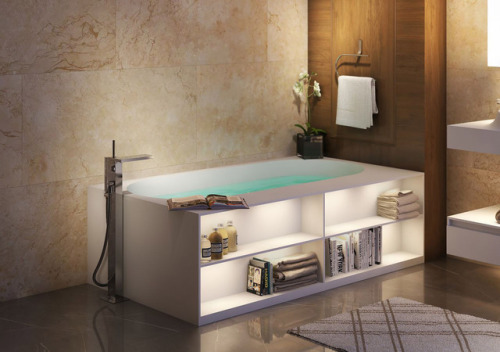 Crafted in Italy, the Storage Lovers Bathtub by Aquatica blends style and function into one fabulous piece of furniture. 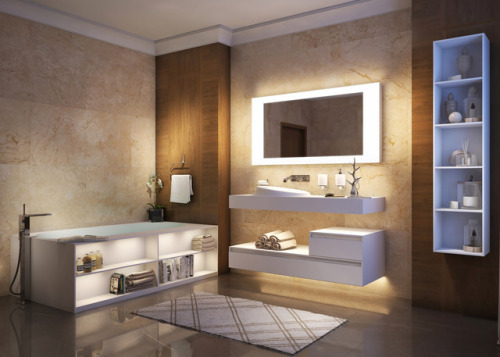 With a built-in bookshelf complementing its sleek, contemporary design, this generously proportioned rectangular tub adds extra storage space to your bathroom, while making a tremendous visual statement. 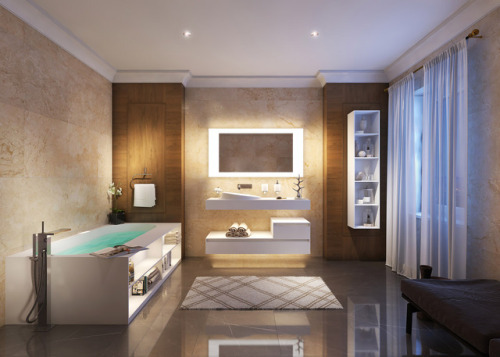 It also comes in a freestanding version for a decadently sophisticated soaking experience.